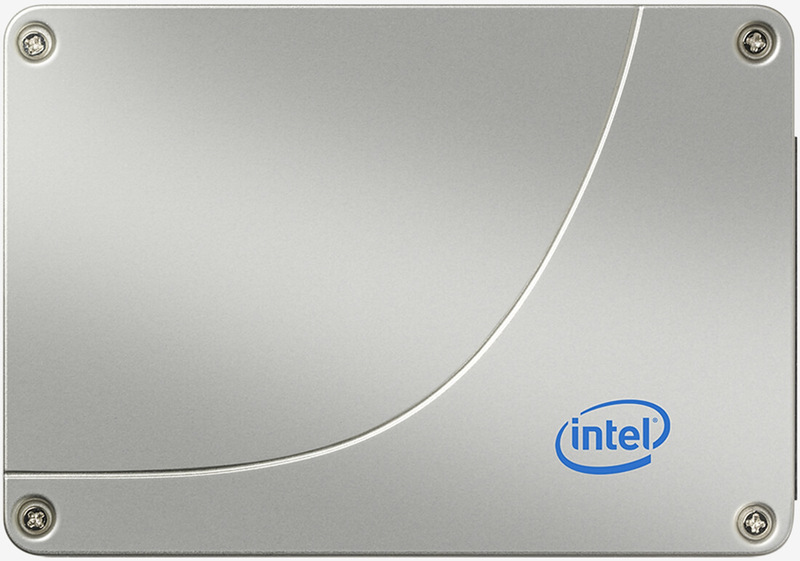 Intel’s budget-minded 540 Series solid state drives are now available to purchase. The drives, based on 16-nanometer TLC NAND flash memory from SK Hynix, are available in two form factors and half a dozen capacities. The new Intel 540s Series drives are offered in capacities of 120GB, 180GB, 240GB, 360GB, 480GB and 1TB in your choice of 80mm M.2 or 2.5-inch form factors. It’s worth noting that all M.2 drives are single-sided with the exception of the 1TB model. Intel says its new entry-level drives offer sequential read speeds of up to 560MB/sec and write speeds of up to 480MB/sec (IOMeter, Queue Depth 32). Random 4K read and write IOPS check in at 78,000 and 85,000, respectively. All models are compatible with Intel’s SSD Toolbox, SSD Optimizer, Intel Data Migration Software and Intel Rapid Storage Technology. As value drives, you can expect a fair price when it comes time to check out. Right now on Newegg, the 120GB M.2 drive is selling for $53.87 with the 2.5-inch variant commanding just $54.45. If you need more storage, the 480GB M.2 drive will currently set you back $158.65 (or $149 for the 2.5-incher). At the top end is the 1TB drive, yours for $303.48 on the M.2 form factor or $303.43 for the 2.5-inch model. If you haven’t yet moved to a solid state drive for your primary drive (it’s hard to imagine any enthusiast hasn’t at this point), you’re really missing out. In addition to blazing fast performance versus a traditional spinning hard drive, SSDs generate zero noise and produce less heat which in turn, typically means they are more energy efficient. What’s more, they’re less prone to failure (at least, in theory) and more durable as they have no moving parts.